Don’t go jumping the start line- the season is not over yet! 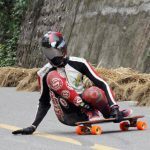 We’ve seen some shifts in rankings in both Open Skateboard, Women Skateboard, and Luge categories since the South America tour started. We're two races from the season's finish and with both races being World Cups there is opportunity for significant point changes. 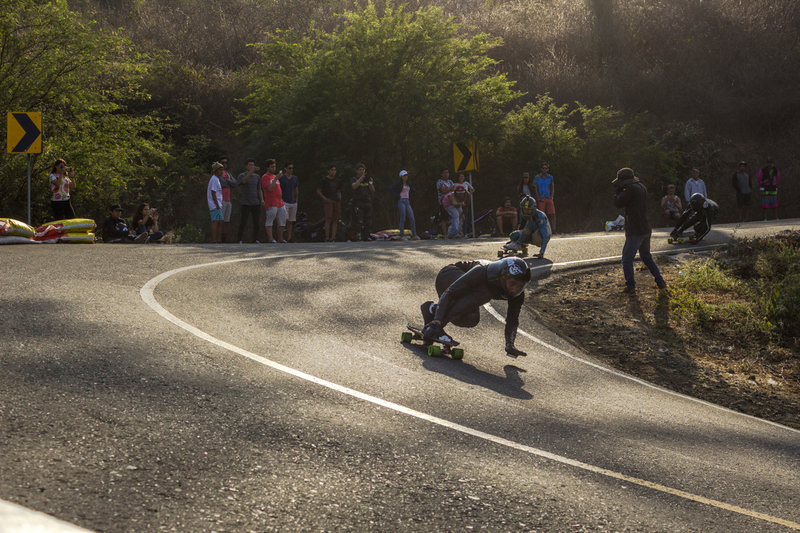 Will Stephenson (UK) made a surprise visit to South America for the Rey de la Montana (WQS) race and took home a 1st place. This finish put him into the runner up position in the luge world rankings and if Will finishes 1st place in either Yaku Raymi (WC) or Vista Rio Downhill (WC) he will overtake Kolby Parks (Canada) in the world rankings. Will Stephenson has had one of the most successful street luge careers and we're excited to see him still leading race heats. If Kolby makes plans and attends either of the remaining two races there is still chance that he could hold his title but the current registration lists show that Kolby is not attending. See full Luge rankings here. With Thiago Lessa (Brazil) acquisition of the World Champion title earlier on it has been a race for second place with a few names in pursuit. Pepe Laporte (Brazil) moved to 2nd in the world rankings after his podiums at Membrillal Cuesta Abajo (WQS) and Rey De La Montana (WQS) races. Pepe Laporte was constantly seen leading the pack at Membrillal Cuesta Abajo. Following Pepe are Emily Pross (USA), Josh Evans (Australia), Adam Westfall (USA), Harry Clarke (Australia), and Daniel Engel (USA). The points chase is close and the above individuals results at Yaku Raymi (WC) this weekend could impact the rankings. Unfortunately Emily Pross and Adam Westfall are not signed up for either South America race at the moment. See full Open rankings here. The last minute points chasing has caused a shift in each category and the women rankings are no different. Emily Pross (USA) secured the world champion title early on with a perfect score at each race she attended. 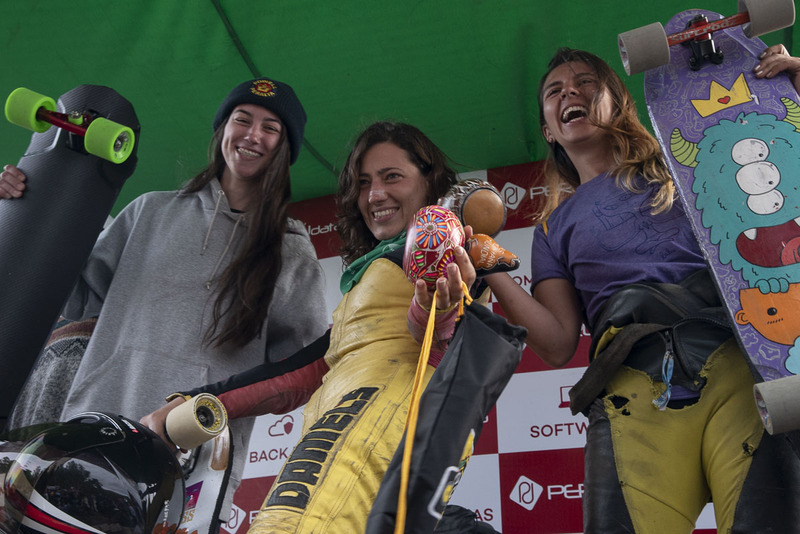 Sabrina Ambrosi (Argentina) and Lyde Begue (France) attended the Rey Da La Montana (WQS) event last weekend and the increase in points brought them to 2nd and 3rd place in the world rankings respectively. Sabrina was all smiles after her 2nd place at Rey De La Montana. We're seeing another race for second place in the women rankings as Sabrina and Lyde are currently only 1 point apart from each other. They are both only signed up for the World Cup in Peru so their finish at Yaku Raymi this weekend could dictate their final positions in the rankings. Jennifer Schauerte (Germany) is currently following them and could overtake either with a strong finish at the remaining world cup events, however, she is not currently registered for either. See full Women rankings here. The points are close! Two races remain and there is still potential for significant change in each of the rankings. Stay tuned on our Instagram and Facebook this weekend for coverage in Peru.